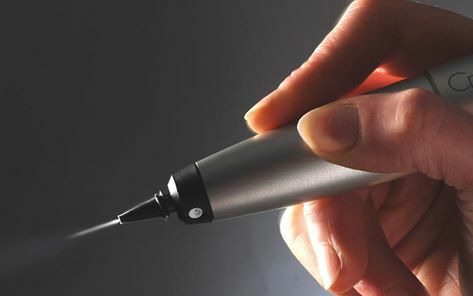 The CryoPen™emits a fine jet of nitrous oxide under high pressure, which allows the clinician to work with millimetre precision. This destroys the tissue by freezing the inter-cellular fluid, forming ice shards and crystals which rupture the membrane, thereby destroying the cell. That means there will be no collateral damage to healthy tissue. It’s so incredibly accurate and practical. 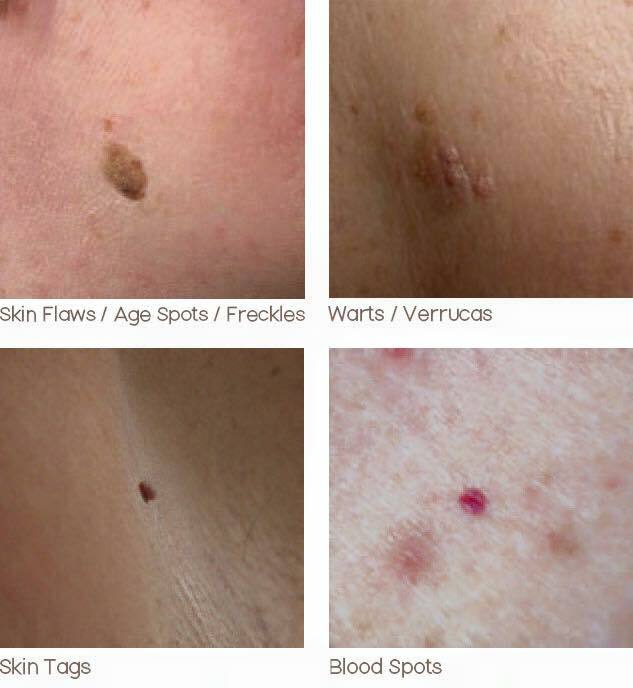 Cosmetic procedures such as skin tags, milia and cherry angiomas are no longer being treated by many doctors on the NHS. 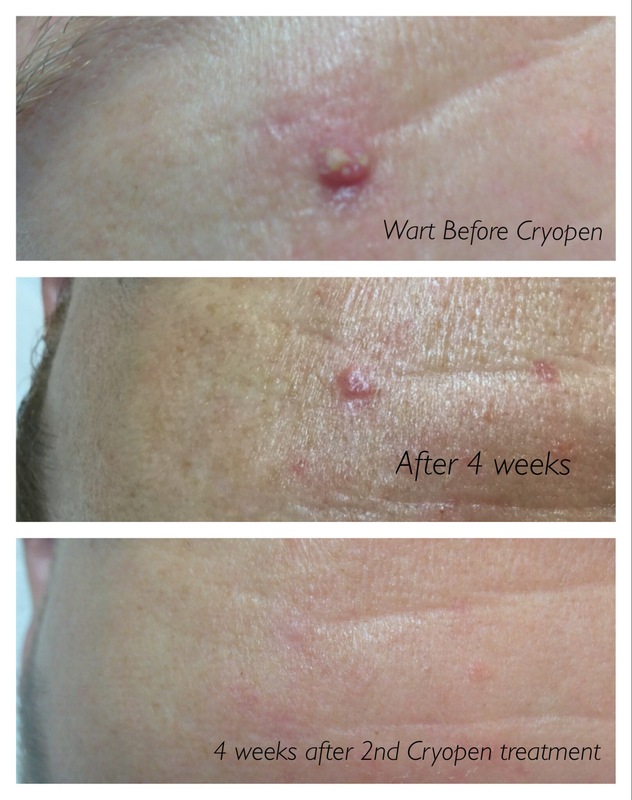 With the CryoPen™you can now have these treatments in the beauty salon. 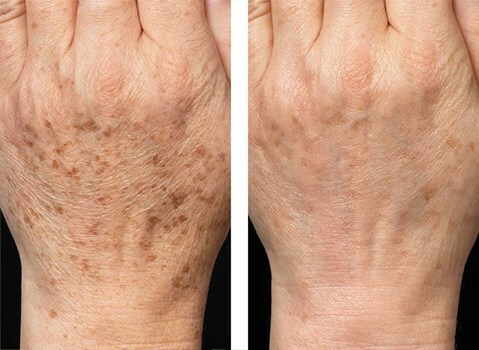 •Pigmentary changes (hypopigmentation and hyperpigmentation) if this happens skin colour normally returns after a few months. •Nerve damage (particularly in areas where nerves lie close to the surface of the skin, on fingers, wrist, area behind the ear) Reports show that normal sensitivity returns after a few months. 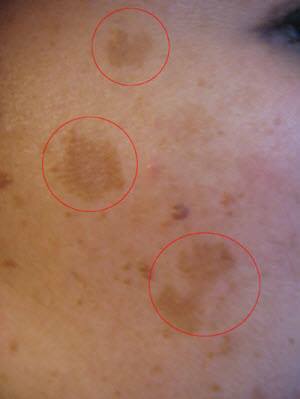 •Hair follicle damage and permanent alopecia (especially when treating area on sites with coarse terminal hair). Discuss any concerns you have with your clinician. 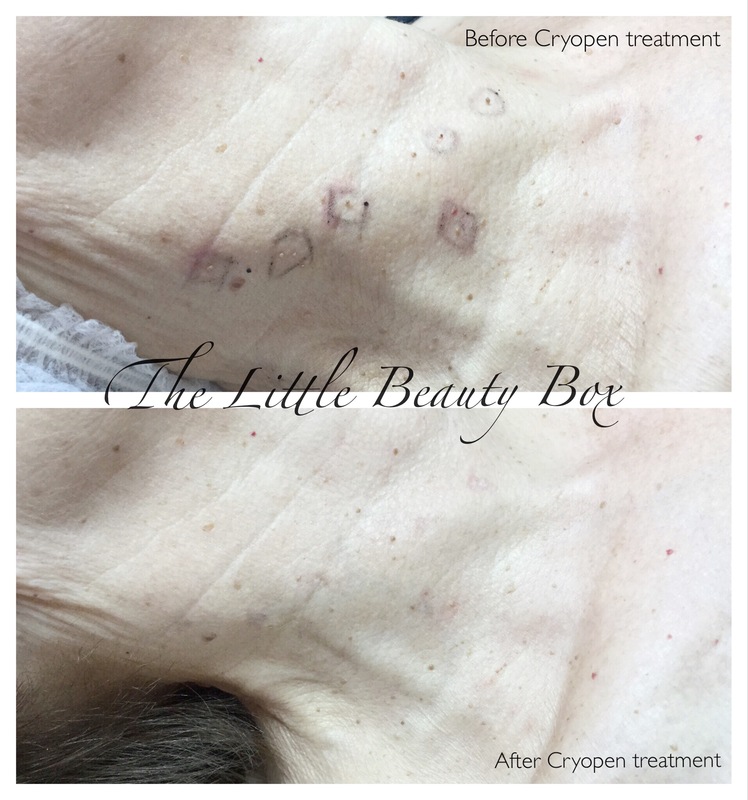 How long are Cryopen treatments ?The duration of the treatment time will depend on the surface area and the thickness of the tissue being treated. 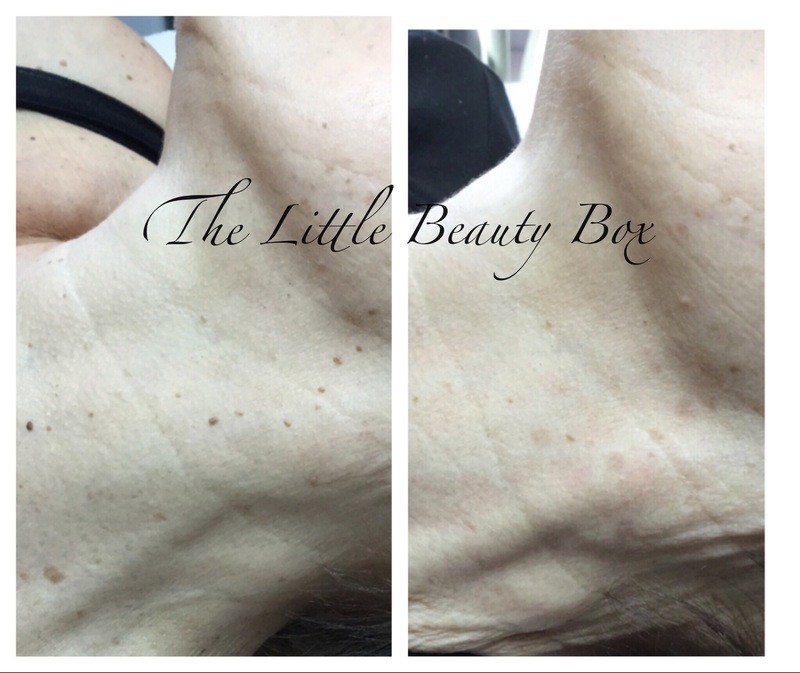 Upon the clinical evaluation of the thickness of the area, the clinician will choose an application time from 1 to 30 seconds. How much will the treatment cost ? The cost of the treatment will depend on the size of the area. Make an appointment to discuss cost and assess your area. How safe is Cryotherapy ? Cryopen is a relatively low-risk procedure. 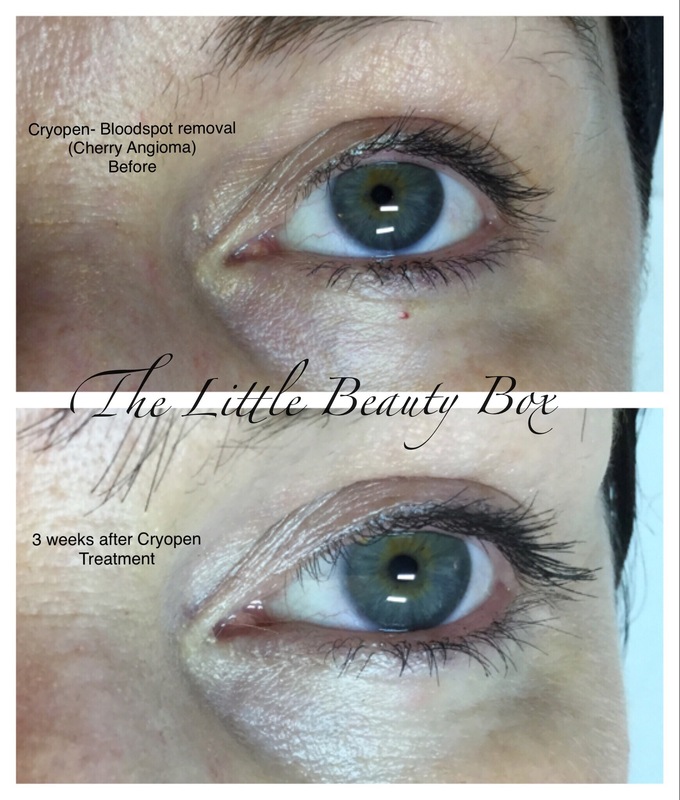 Cryopen delivers N2O directly to the skin and not the surrounding tissue. Cryopen is both CE and FDA registered. Is the treatment painful ? There will be a pain sensation similar to a stinging nettle on the skin when the nitrous oxide reaches the bottom of the area. There might be a little residual stinging for a few minutes after treatment. The area will be slightly itchy for about ten minutes. 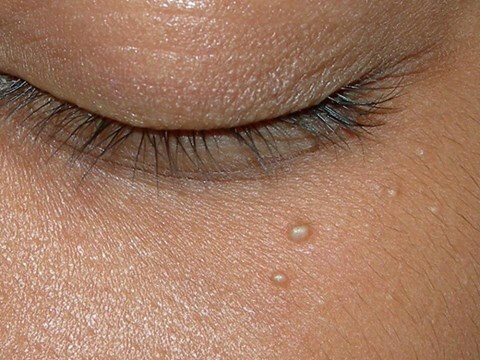 Occasionally a blister might form and persist for a few hours. What if I have darker skin ? Repeated short freezing cycles of 3 to 6 seconds at two week intervals are recommended if you have a darker skin type.